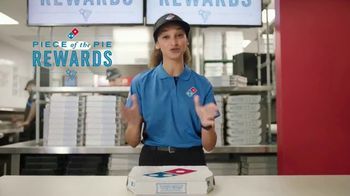 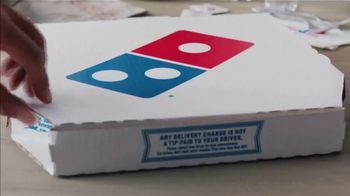 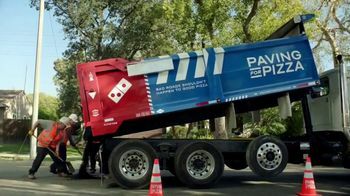 Domino's drivers may be experts at avoiding bumps in the road, but your pizza shouldn't have to take the hit if you hit a pothole when you carry-out. 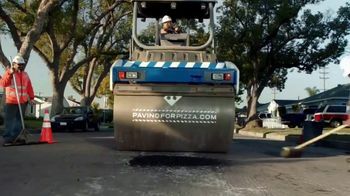 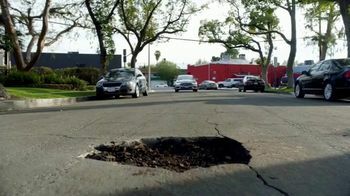 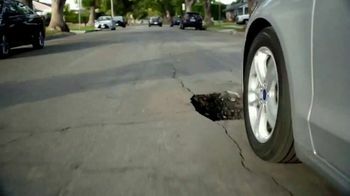 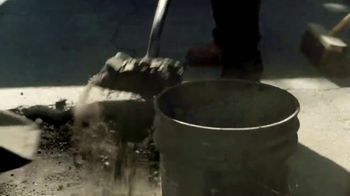 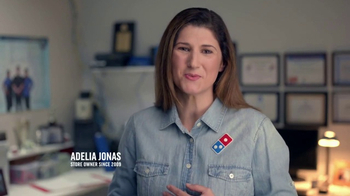 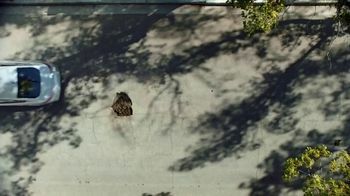 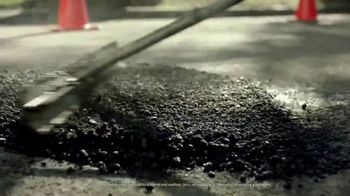 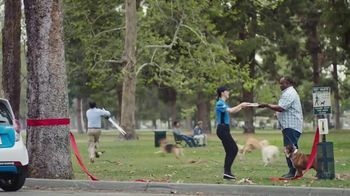 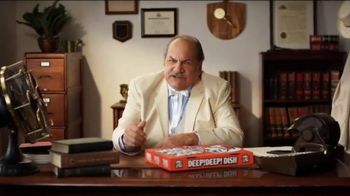 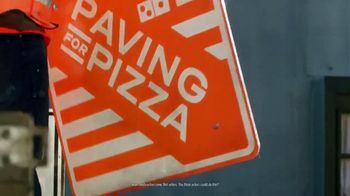 To remedy this tragedy, Domino's is setting out to repair roads across the nation, starting with a pothole in Burbank, Calfornia. 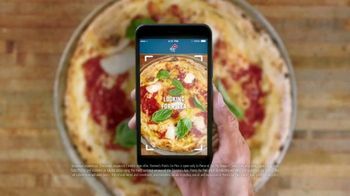 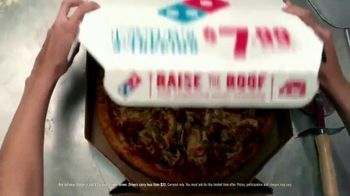 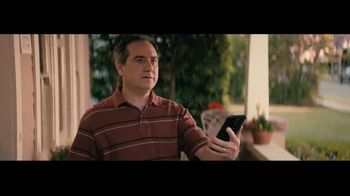 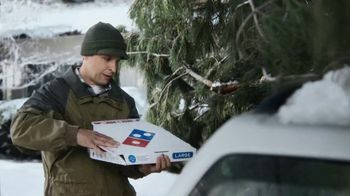 If the roads in your area are wrecking havoc on your carry-out pizza, Domino's encourages you to reach out online so it can help fix them. 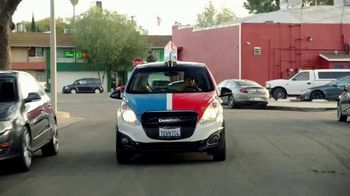 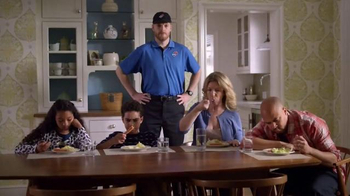 In the meantime, you can enjoy large three-topping pizzas for $7.99 each at Domino's locations.